Mental health patients who miss two or more GP appointments within the space of a year are eight times more likely to die in the subsequent 18 months than those who miss none, a study suggests. The University of Glasgow study looked at 274,547 patients with long-term mental health conditions, at surgeries across Scotland between 2013 and 2016. Of those who missed appointments, 32.1% were addicted to alcohol and drugs. And among those who subsequently died, the average age of death was 49. Lead author Ross McQueenie said: “Many people regard patients as being lazy or lethargic if they miss appointments. We think this is generally not the case. An earlier study by Glasgow University, published in the Lancet, suggested GP practices in deprived areas coped better with missed appointments, with strategies such as offering on-the-day appointments for example. But deprived patients in affluent areas were often excluded. 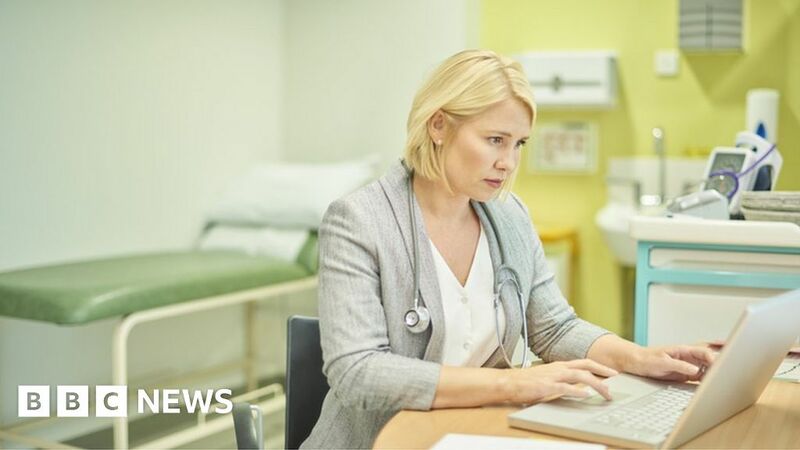 Prof Helen Stokes-Lampard, who chairs the Royal College of GPs, said: “People miss appointments for a range of reasons – but this study highlights why it’s more important to show compassion to people who fail to attend, rather than punishing them. “For some, life gets in the way and they forget but others might not turn up precisely because of their health issue. “We need systems in place to better accommodate for these situations and the starting point is having more mental health therapists based in primary care, where the majority of mental health issues are identified and managed. “The NHS long-term plan announced this week guarantees that our profession will receive a significant share of the funding. Cynthia Nixon Thinks You’re Underestimating Her. She Thinks You’re Wrong. July 29, 2018 Comments Off on Cynthia Nixon Thinks You’re Underestimating Her. She Thinks You’re Wrong.